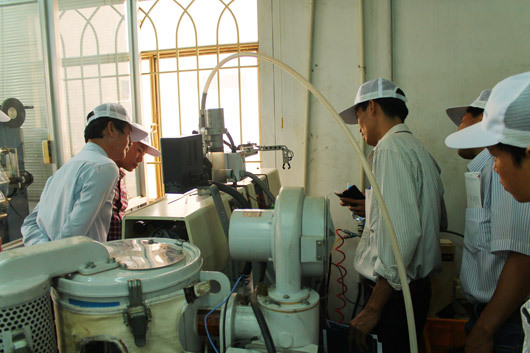 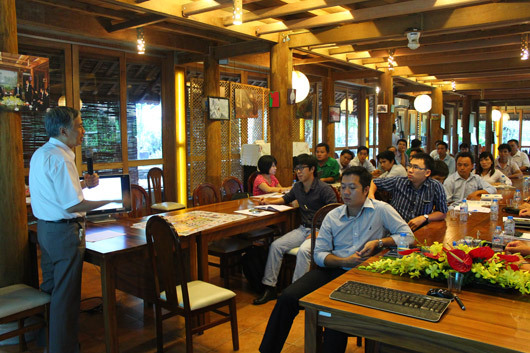 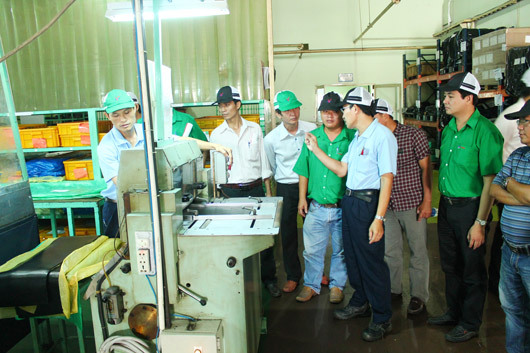 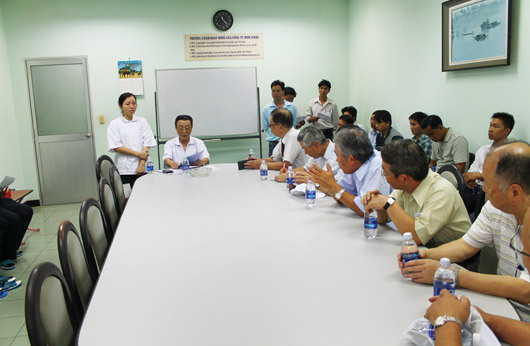 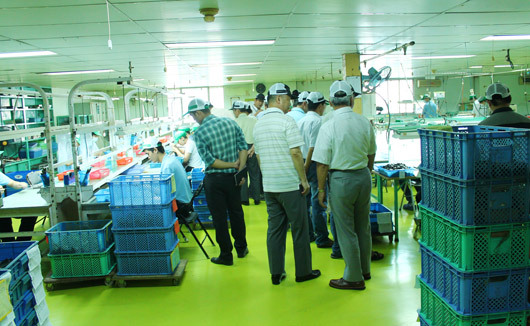 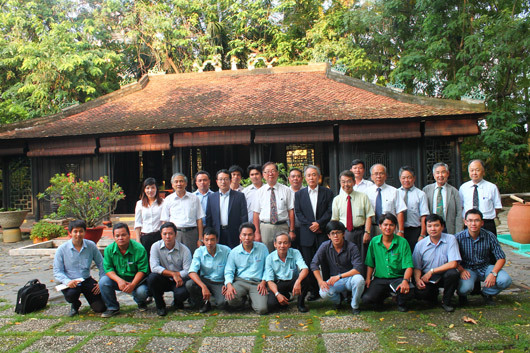 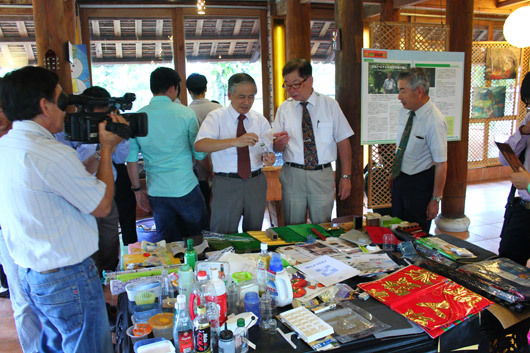 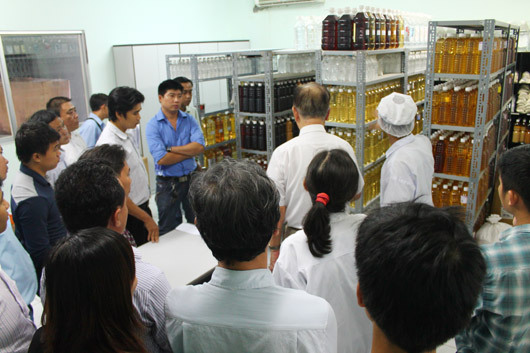 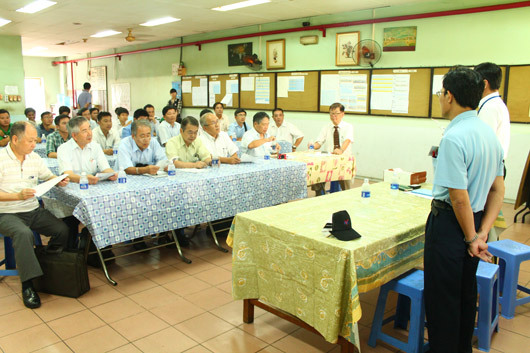 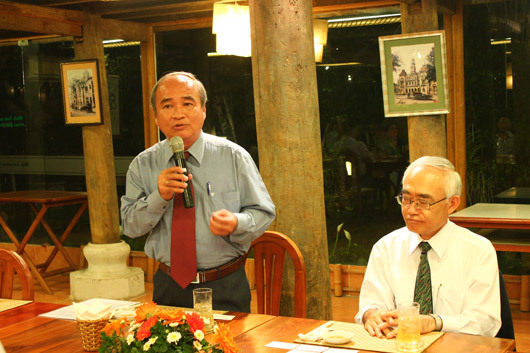 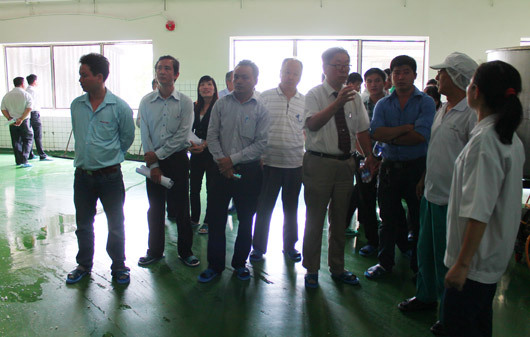 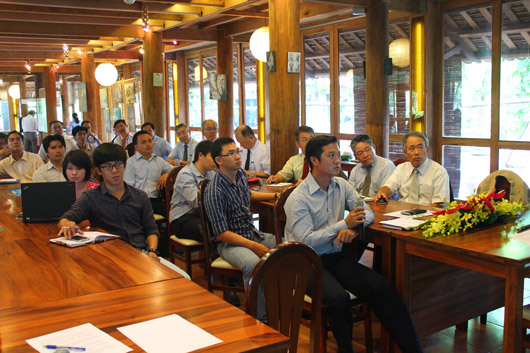 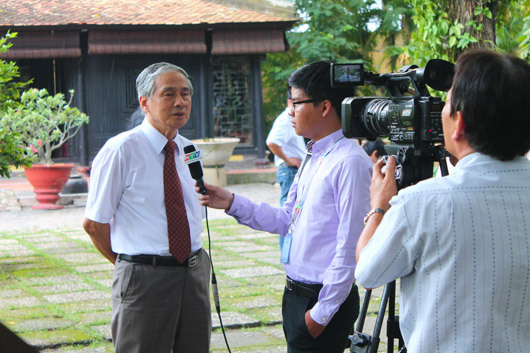 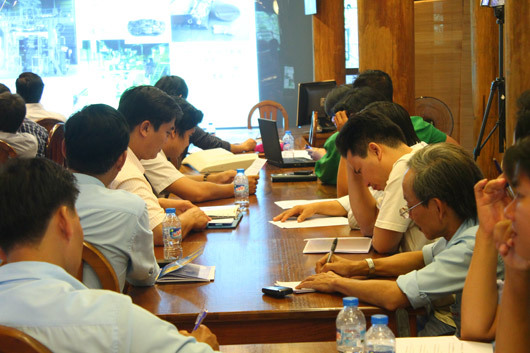 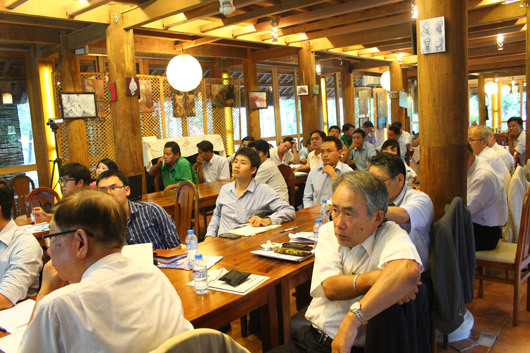 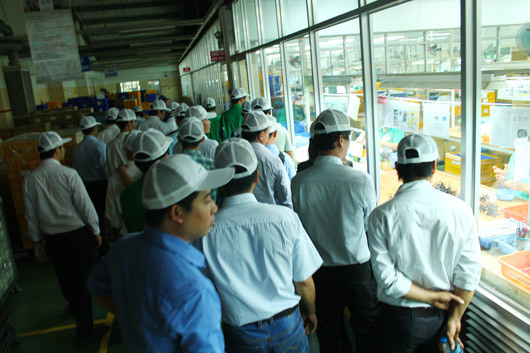 From 24th to 26th September 2014, the 6th “Training Workshop for Plastic industry’s Technician” was successfully held at Minh Tran garden. 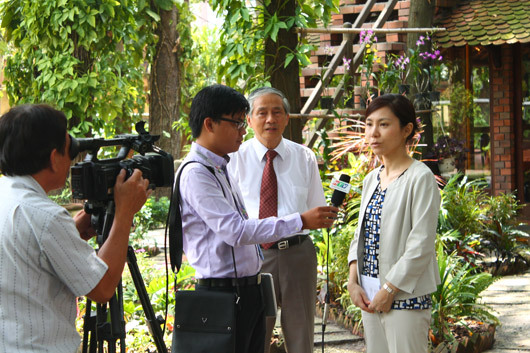 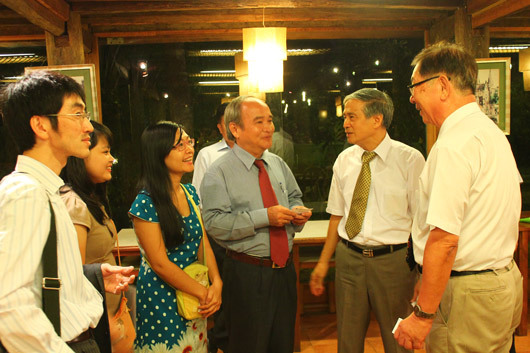 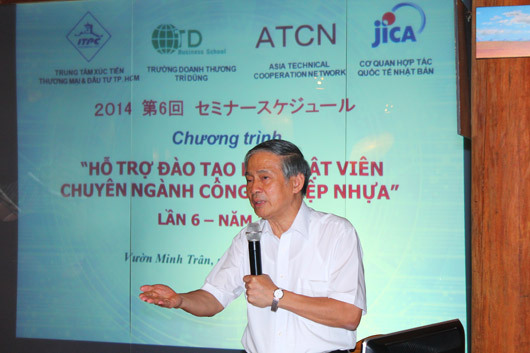 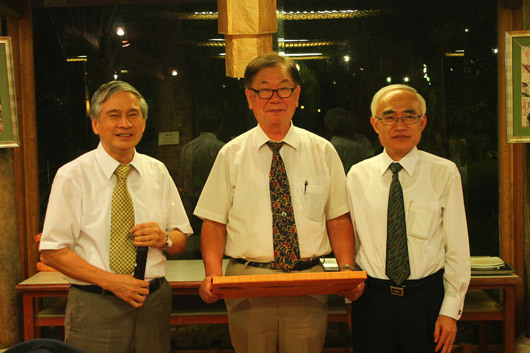 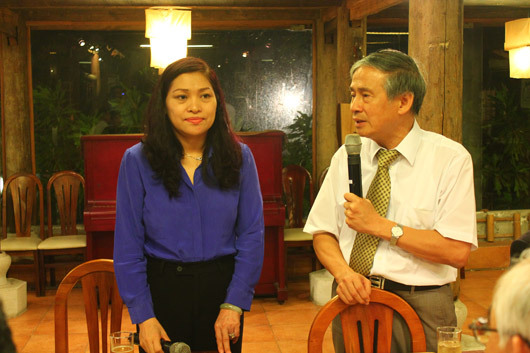 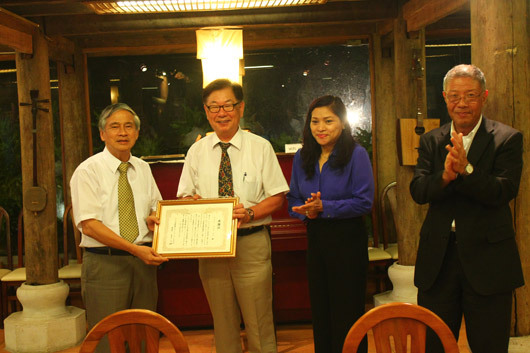 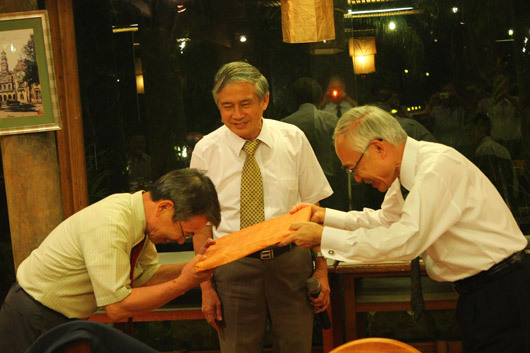 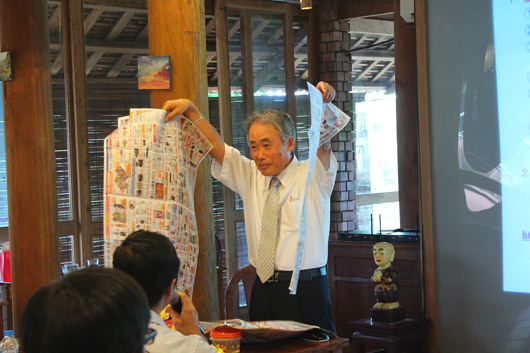 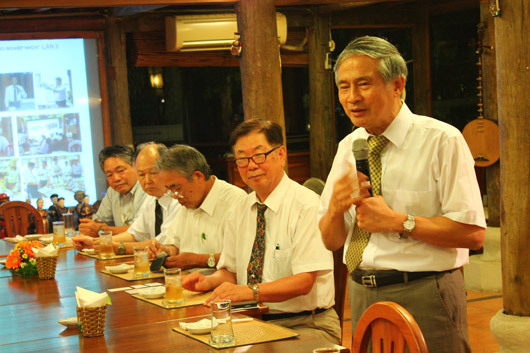 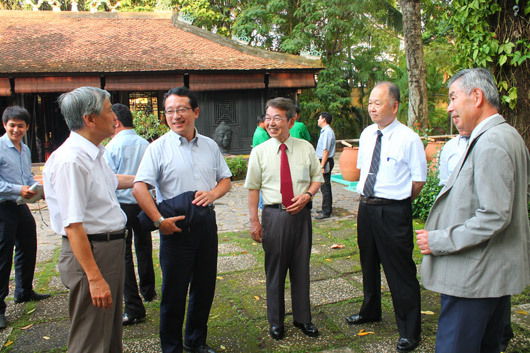 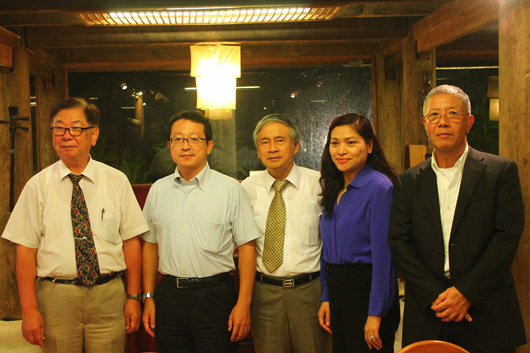 This program is conducted by the collaboration of JICA, ITPC, ATCN and Tri Dung Business School. 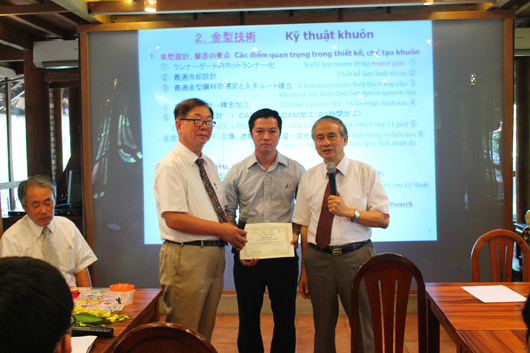 On this occasion, a certificate of completement was also given to active participants who has greatly contributed to the programs. 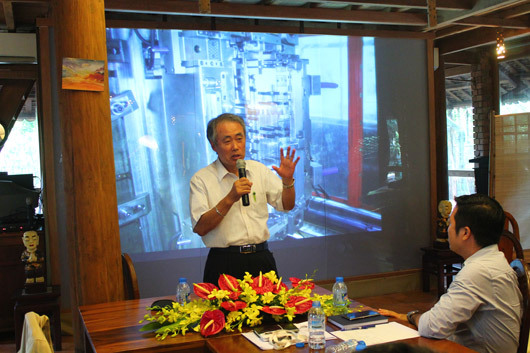 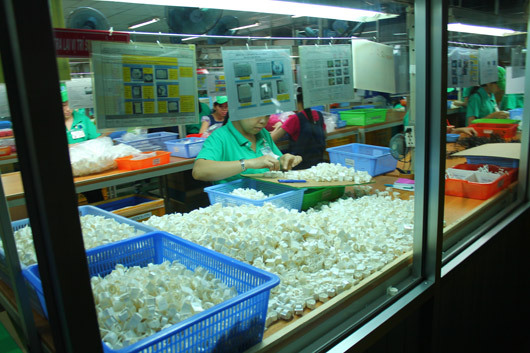 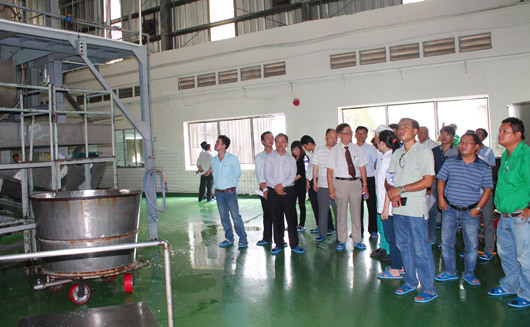 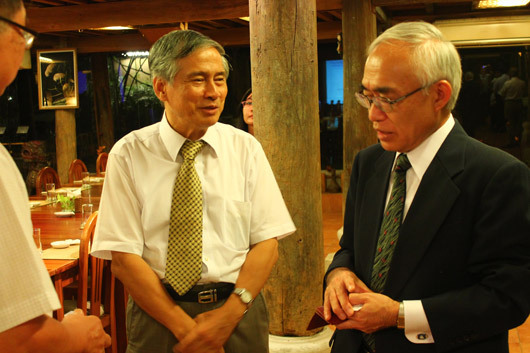 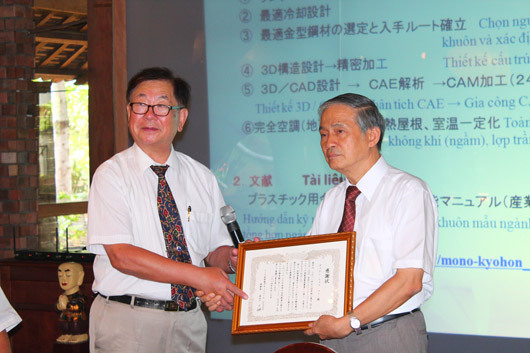 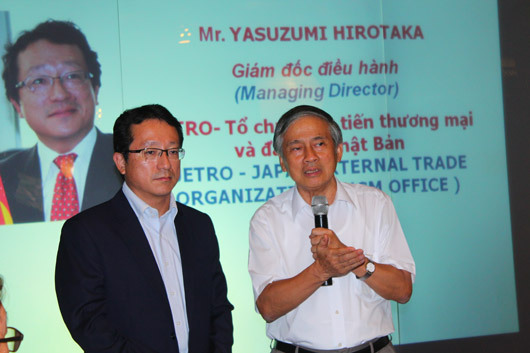 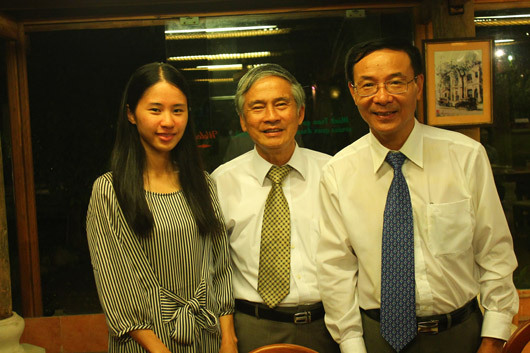 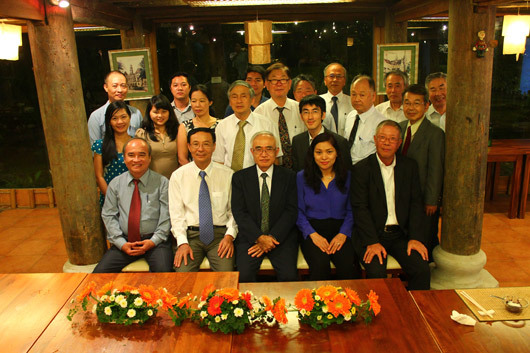 This program enhance to the cooperation of Vietnam and Japan in plastic industry, speeding up the process of technology tranfer. 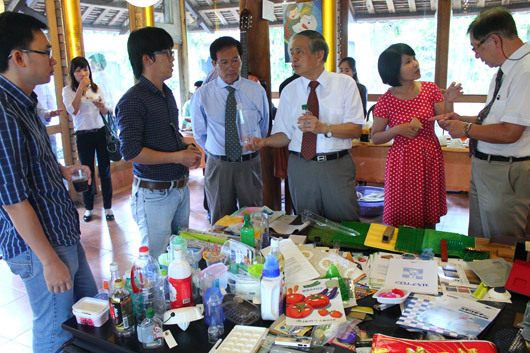 The program was participated by more than 70 plastics companies and about 200 participants through 6 programs. 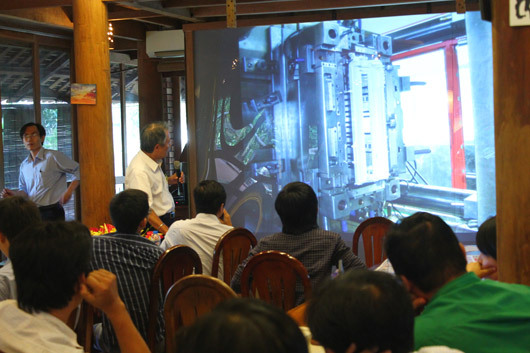 Topic 1-3 : The secret of extrusion molding. 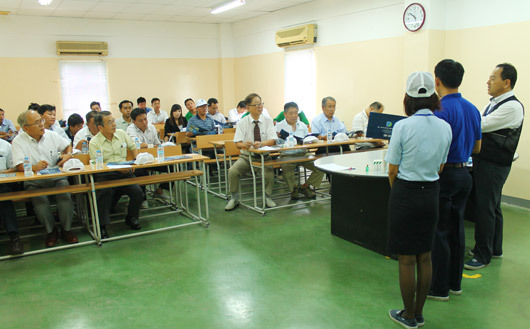 Sản xuất và xuất khẩu hàng cao su công nghiệp. 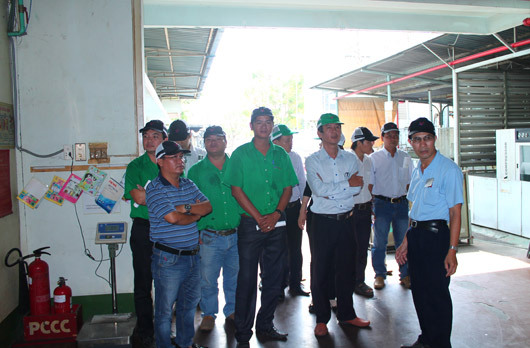 Trường Doanh thương Trí Dũng cũng trao quà cảm ơn Tổ chức ATCN đã hỗ trợ đào tạo các kỹ thuật viên chuyên ngành công nghiệp nhựa.